Power your research with Radius Data Exchange's market-shared data. 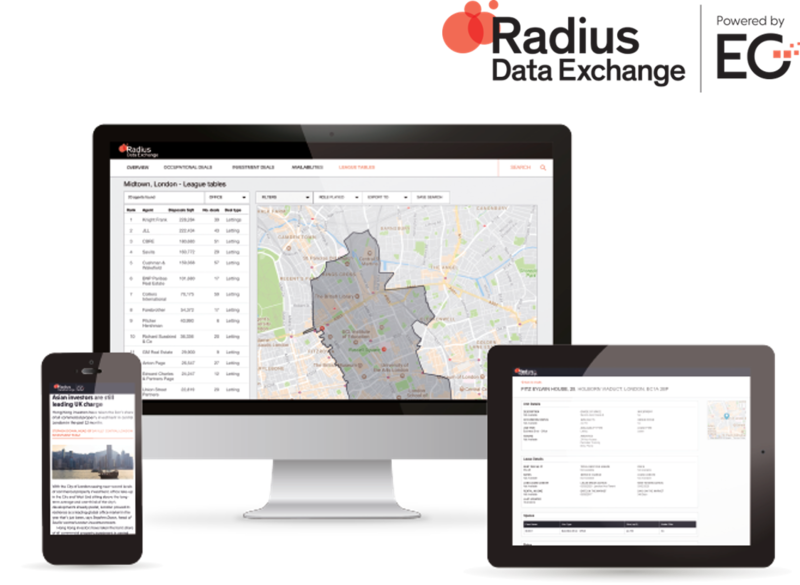 Firms nationwide are now using Radius Data Exchange to share more accurate and timely data. 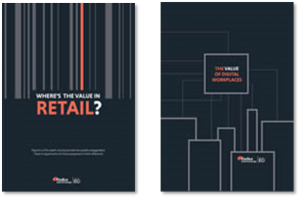 Get an instant, more comprehensive view of the market and access critical third party data to support your research. Radius Data Exchange isn't just jam-packed with powerful data. Our data analysts are widely regarded as some of the very best in real estate, too. Find out how our specialist team can help separate your business from the competition. EG provides real estate market context, specialist analysis and detailed legal reporting every single Saturday. Get the major moves, latest news and actionable insight that keep your business ahead of the curve. 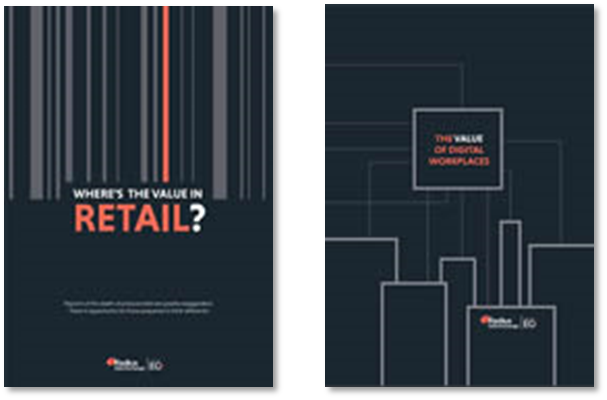 RICS survey shows overall net demand from occupiers fell by 13% in Q1.